Started an eCommerce site or thinking about growing your sales? High times for promotion efforts! But, how should you plan for that? The most common action plan would be to optimize your site for conversion first, then start promoting products. And your target is to invite more qualified visitors to your site and help them find and buy your products easily. 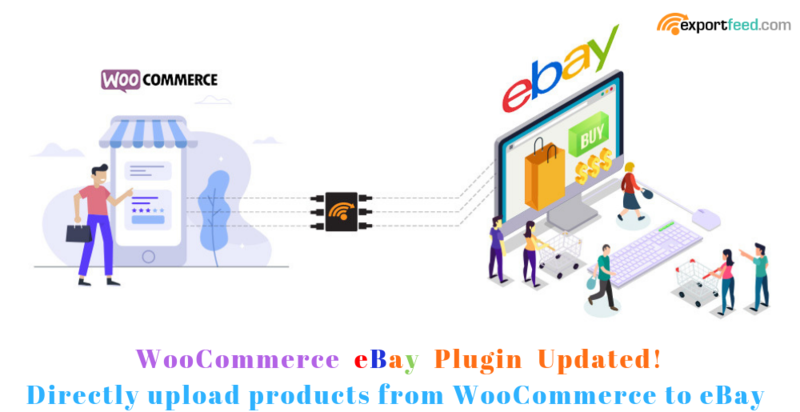 If you are selling your products through WooCommerce store, you have the flexibility to sell multiple product categories of even different niche on your store. Etsy is a popular marketplace to sell your handcrafted, antique, custom or unique products. 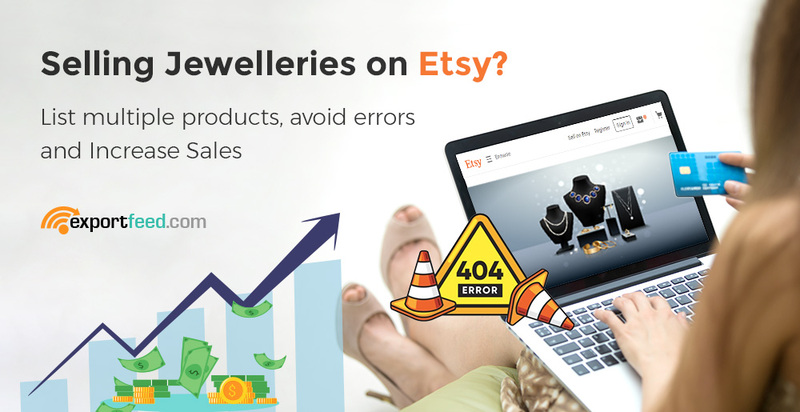 One of the product categories that sells really well on Etsy is Jewelleries. Custom made, antique or made for order – however you run business, if you can provide a unique design, you can sky-rocket your jewellery products sales. If you are into selling jewelleries, we can correctly assume that you are also selling through your own shop, whether that shop is powered by WooCommerce, BigCommerce or Shopify. And you haven’t limited displaying your jewellery offerings. 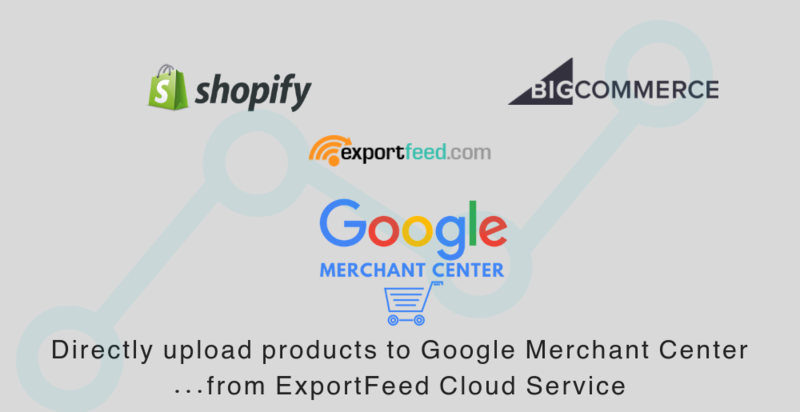 So, why limit your product listing on Etsy, why not start with bulk products listing with ExportFeed? Tech and gaming industry is huge. Whatever new tech related product is released, it is either digested by the masses quickly or is rejected instantly. There’s no wait-and-watch! And another point to be cautious when you’re selling softwares and games is that your products may be some winners or may be rather short-lived. 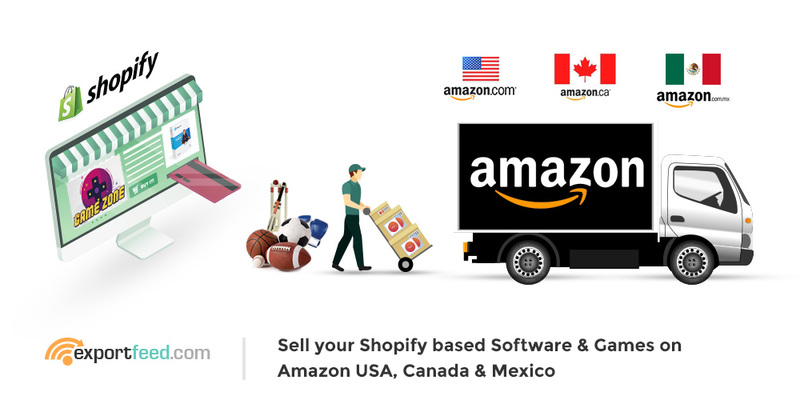 In both cases, if you are selling softwares then we recommend you to start on aggressively marketing your products through the Amazon’s North American marketplaces. BigCommerce Google Shopping Integration: How to avoid product listing errors? BigCommerce shops are well optimized with elegant theme designs and apps to provide the required functionalities. But, simply starting a BigCommerce based shop will not start generating the desired sales revenue. So promotion is necessary. 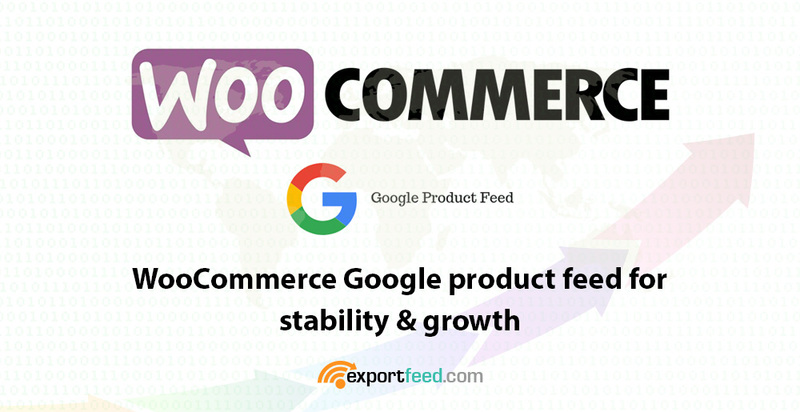 And what would be a better way to get more visitors than to start promoting your BigCommerce products on Google Shopping. Attract more potential buyers. 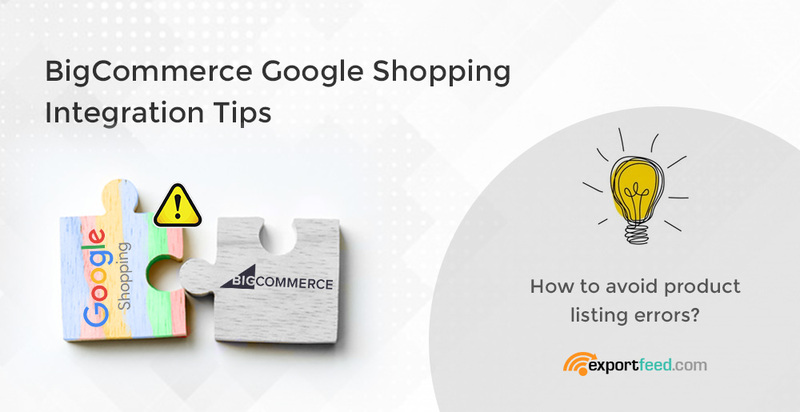 Reach shoppers while they are searching for items to buy on Google. Control your product information. Maintain the accuracy and freshness of your product information, so your customers find the relevant, current items they’re looking for. 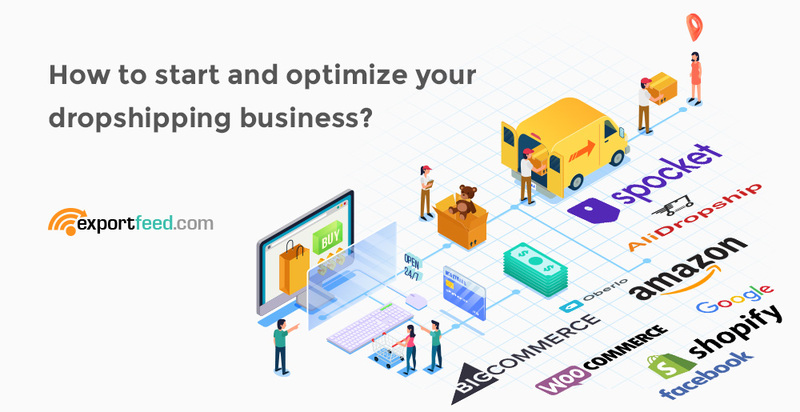 How to start and optimize your dropshipping business? When you are selling through different Amazon marketplaces, you will get different results for even the same products. The reason for this is due to the different customer types. 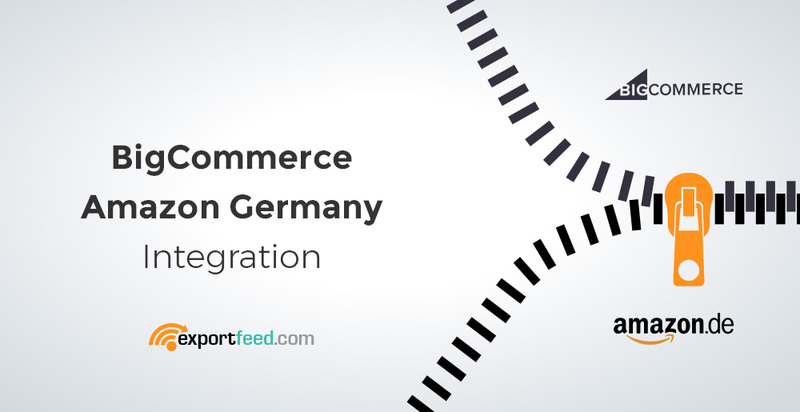 If you segregated your customers for your WooCommerce, BigCommerce or Shopify site using some advanced CRM tool, you already know that. 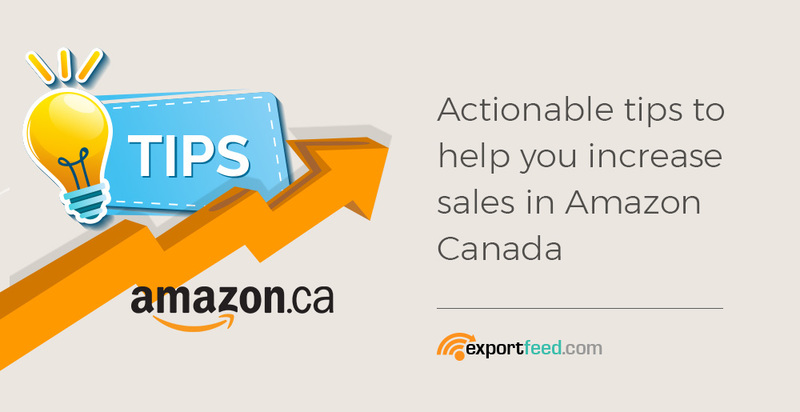 However, we’ll demystify some common ways how retailers increase their sales in Amazon Canada.